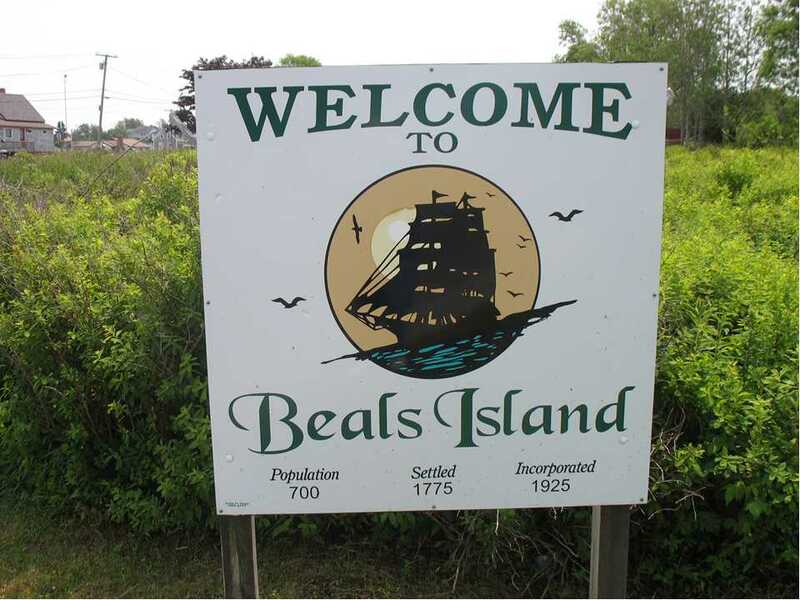 "Home of the Beals Bees"
Welcome to the Beals Elementary School! Our school is located on a scenic island in Downeast Maine. This is the home of a large lobster-fishing fleet where you can watch fishermen hauling their traps and delivering the day's catch at waterside markets. Our community offers spectacular views of the mainland. Science Fair Project Guidelines and Information for May 15th Science Fair. Click Here! Books for Bikes Sponsored by the Jonesport Masonic Lodge for Grades 1 to 6 till May 31st. Monday, April 22nd - IRW Author / Illustrator Visit of Sophie Blackall of "Hello Lighthouse"
At Beals Elementary School, our goal is to create an environment that fosters a love of learning. Through collaboration, hard work, creativity, and fun, every student will achieve his or her full potential. All children deserve a caring, nurturing learning experience in a safe, healthy environment. Children's lives are influenced by many factors; therefore, it is essential that a variety of people be a part of their education: families, communities, teacher, and most importantly, the students themselves. Each child has a different background and set of learning capabilities; schools need to keep in mind and give every child the opportunity to learn to his/her potential. School is an important part of a life-long learning process. Education should be an interesting and stimulating experience for all children. Schools play an important part in the development and enhancement of student self-esteem. Respect and accountability should be among chief lessons we teach children. Schools should be places where teachers and students, alike, have high expectations for themselves and each other. Open, honest communication is the lifeblood of any good school. All children should leave school prepared to be productive, responsible members of a global society.